The sea appeals to many people, it doesn't matter what walk of life you are from or what side of the planet you were born. If you are one of them, the sea calls to you. It is the source of childhood memories and the haven you retreat to as life's reset button. The thought of getting underway with you at the helm and enjoying hours, or even days, cruising along the coast may be your idea of heaven. Most people rarely get the opportunity to live out this desire as the cost of boating is not something that just anyone can afford. Chartering yachts can fill the void for a short while and allow you to get your boating fix, but it will never replace the feeling of owning your own yacht. You can realize your life’s dream by purchasing a luxury yacht and setting your own schedule for going out to sea. If disconnecting from work and life's daily struggles sounds appealing to you, then consider boat ownership as your recreation of choice. After a day of sunshine and water splashing against the hull as you cruise the coastline with the breeze in your face, you will truly understand why boaters are so passionate about their favorite pasttime. Buying a yacht is not as costly as you might think. As a high-end professional with a stable and steady income, you are in a position to buy a yacht. After your purchase, you will be able to renovate and redesign the interior in a way that suits your taste and boating plans. Imagine setting sail in a yacht that is sturdy, powerful, and elegantly designed. Whether your interest is purely recreational or mixed with the business of networking and entertaining, you will not regret the choice you make to buy a luxury yacht. 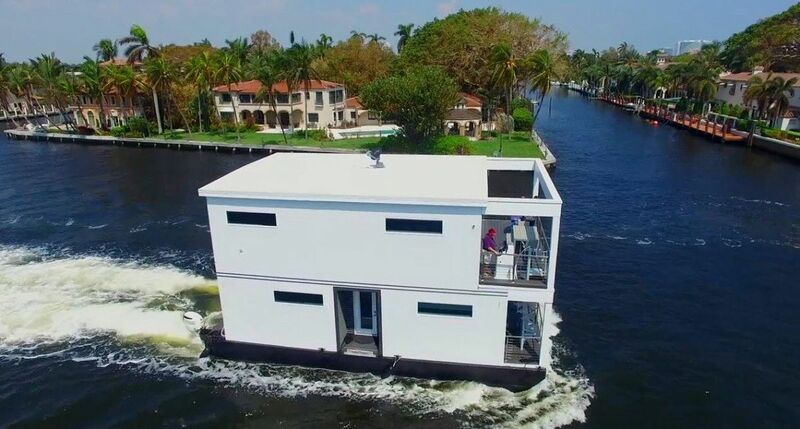 Many yachts come with well-equipped galleys, multiple cabins and bathrooms, and lots of storage opportunities that can keep you on the water for weeks at a time. A luxury yacht is the ultimate status symbol. It tells the world that you have made it—that your talents, energy, intelligence, sacrifice, and unceasing drive have brought you to the top of your profession. There is certainly nothing wrong with enjoying fine things and showing them off to your colleagues and peers, your friends and family. Owning a luxury yacht is a kind of announcement that you have reached or are near reaching the pinnacle of your career. There is simply no better way in life to bring family in friends together for a day of fun in the sun that they will remember for the rest of their lives. Many yachts are even set up specifically for on-water hobbies including fishing, snorkeling, scua diving, water skiing, and anything else you can imagine. Owning a boat is a wonderful thing, but navigating the boat market can be a daunting thing. 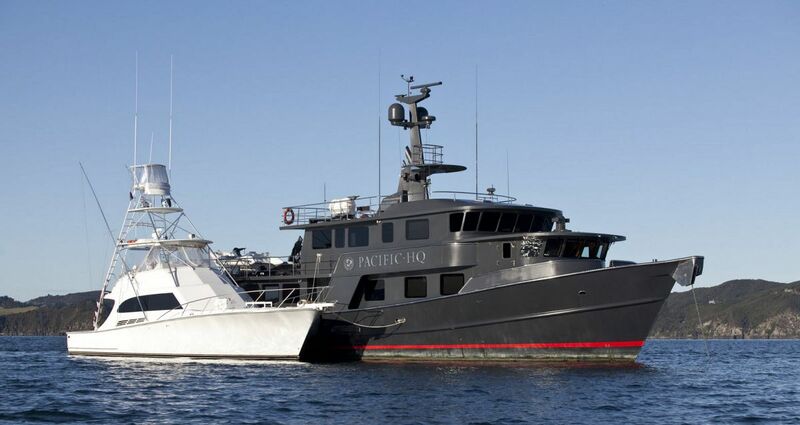 Hiring a professional yacht broker can take the guesswork out of the purchase process. An experienced yacht broker will meet with you to go over how you plan to use the boat, where you will keep it, what your budget is, and all of the other decisions you will need to make. This broker will then scour the entire market to find the right selections of new or used boats that are available. 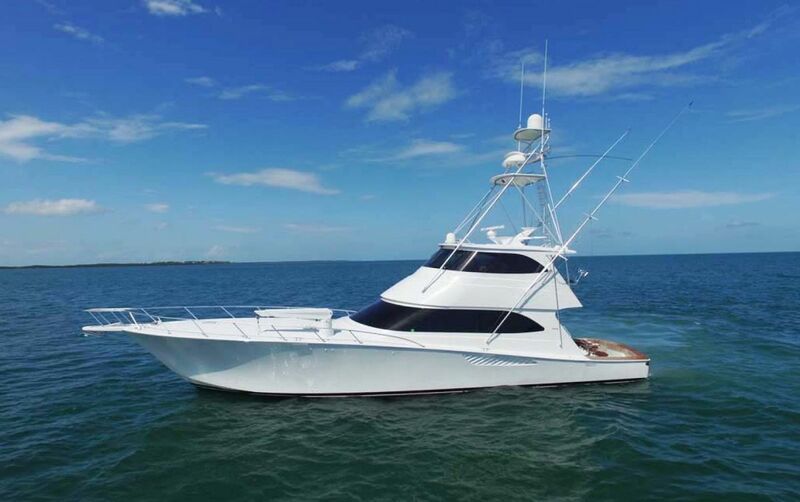 A quality broker will then go to inspect the vessels ahead of time, making sure that the boats are of the same condition as they were advertised, taking much of the leg work out of your hands. Professional brokerage firms like United even have experienced closing managers that will make sure all of the paperwork is done correctly when it comes to the final sale of your new boat. Although the money you spend on our luxury yacht is a worthy investment, you should not pay more than the current going rate. There is indeed a buyer’s market for yachts. Unlike thirty years ago, when only a few wealthy tycoons could afford such vehicles, the quantity of sleek, elegant, high quality yachts is considerable. Such yachts are no longer the scarce items they used to be, which has driven down the price that one has to pay for them. You should ensure that you get the very best deal for your luxury yacht. There has never been a better time to buy a yacht. Doing so will change your life for the better. It will give you more options for weekends, holidays, and other special events. You will fulfill a dream that you have held for a long time. Becoming a yacht owner will make you a member of an exclusive club. You will enjoy the pleasure and prestige of owning one of the best sporting vehicles in the world.